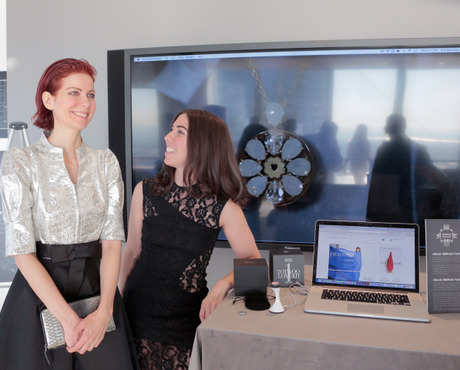 World’s leading smart jewelry brand TOTWOO launched a plug-and-play jewelry tech maker kit with U.S. fashion tech company, 360FASHION NETWORK, and QUEEN OF RAW. 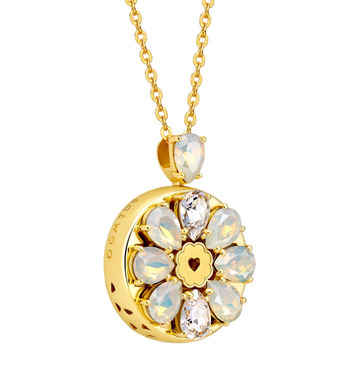 The 360FASH TECH “TOTWOO LOVE” KIT is the first smart jewelry kit. It enables fashion and jewelry designers to easily create signature pieces of smart jewelry using Totwoo’s next generation TOTWOO INSIDE 2.0 smart core. The kit is the first in a series of wearable tech DIY kits enabling creatives to focus on design and integration as their first step into fashion tech without the need to code or solder. 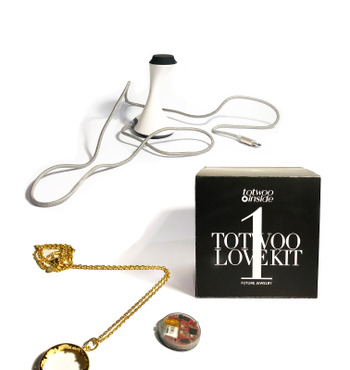 The 360FASH TECH "TOTWOO LOVE" KIT includes all the hardware needed to make a connected jewelry piece: Totwoo Inside 2.0 smart core, 3D files, 3D printed base, Totwoo’s core, charger, glass cover, USB cable, instruction book, and an online help forum with a 1 year guarantee. The Totwoo Inside 2.0 smart core module is 5mm thick, has an integrating LED, motor, tri-axial accelerometer, is waterproof, has BLE technology, and has the same QI certified wireless charging technology that Apple uses. As Totwoo Founder, Wang, describes, "The jewelry evokes special moments and memories of life, and our technology has just made this more accessible. Smart jewelry should not work purely as a high-tech gadget or a fitness tracker, but also as an aesthetic way to create emotional connections and interactive experiences."